What’s in the conventional formulas? 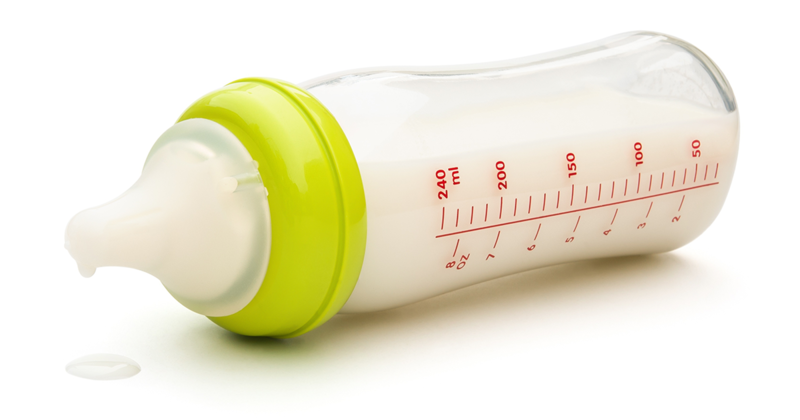 Along with additives, dairy, and soy which are no good for baby there is also the risk of getting formula that will later be recalled because it was contaminated. How do you know what will be safe and healthy for baby? Choosing the best formula is an important choice a family will make. Breast milk is always the first choice but if that is not available for your baby, we have a special baby formula recipe that will make sure your baby gets the nutrients they need for those important growth years! Put spring water into measuring pitcher. Pour about half the water into a pan, and place on medium heat. Stir in coconut oil until melted. Place remaining ingredients in blender. Add water mixture and blend about 3 seconds. place in glass bottles or in glass jar, and refrigerate. Before giving to baby, warm bottles by placing in hot water or bottle warmer. NEVER warm bottles in a microwave oven. *Use only true organic expeller-expressed oils in the formula recipes, otherwise they may lack in vitamin E.